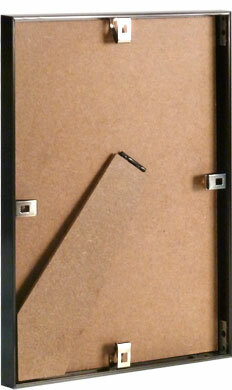 We hope you love your frames. So if you aren't 100% happy, tell us & we'll replace or refund your order, free. 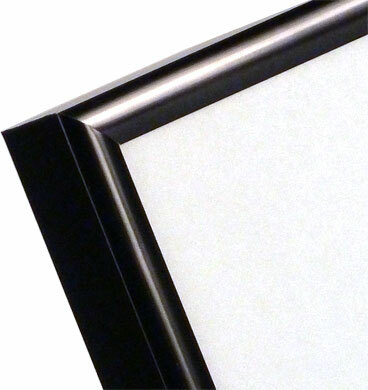 These black frames are supplied with fixings (stand and hangers) that give you the freedom to hang either horizontally or vertically. 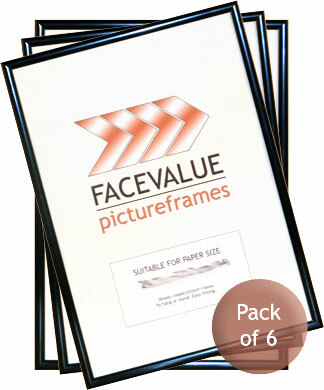 This budget friendly pack of black A5 (148x210mm) frames is a great buy for those looking for lots of frames at a great price. 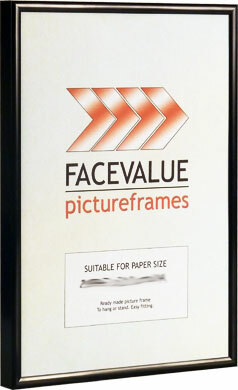 They're perfectly suited for everything from employee award nights to grid gallery walls.